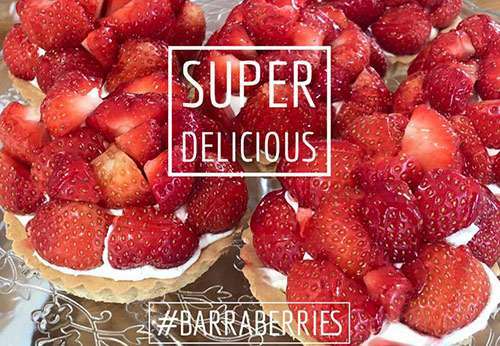 We are passionate about our soft fruit berries and are constantly thinking of new ways to enjoy them. 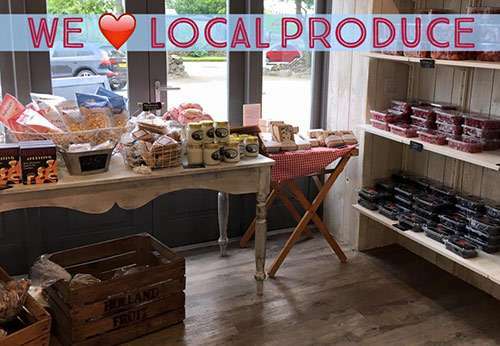 Whether you want to eat them as nature intended or indulge in a tempting treat we are sure you’ll find what you are looking for at Barra Farm Shop. 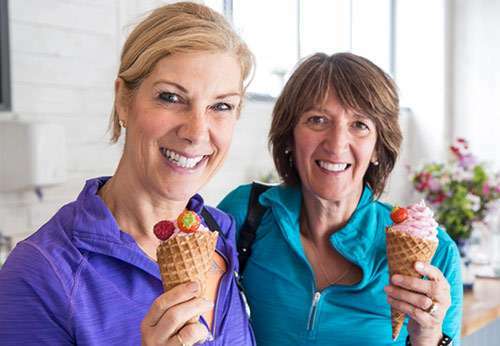 Our ice-cream is a source of happiness and our top-seller. You decide which combination of fruity flavours you’d like to enjoy and we promise it will be worth the wait. Pioneering the Flavorama ice-cream maker in Scotland, we mix our freshest, fruitiest berries with Mackie’s traditional ice-cream. Every cone is slightly different, but always delicious. Making sure not a single juicy berry is wasted you can also buy our premium jams in the shop, which sit alongside the best locally supplied produce we can find.